HE rates one of the week’s banker bets. But can UnowhatImeanharry follow in the footsteps of the mighty Thistlecrack and deliver on what has become hype that is bordering on fever pitch? Some would have you believe that Harry Fry’s ever improving hurdler is a mere penalty kick – and with eight wins in a row it would be hard to disagree. Since November 2015, his handicap mark has rocketed an incredible 44lbs – a statistic on its own that should, in theory, make this race his to lose. And the price definitely suggests that it is. The chances are he will go off odds on and merits the maximum respect of anything running this week outside of probably Altior or Douvan. So can we find something to beat him? The reality is we’re up against it in that regard. But value is definitely there to be found – nowhere more so than with COLE HARDEN. This horse has been written off all too easily but, if you listen to trainer Warren Greatrex, he clearly has him back to exactly where he wants him. He hasn’t been at it since winning this race two years ago, but fitness problems have now been dealt with according to Greatrex. And on the evidence of that last run in the Cleeve Hurdle – on ground far too soft for Cole Harden’s liking – he went down by less than two lengths to the jolly here. On the face of it, granted natural progression he should get closer here. Nobody is denying he has it all to do, but he is battle hardened and has been here and got the t-shirt. At 9/1 he is being too easily ignored. JEZKI is the other fascinating contender who will travel across the Irish Sea as something of a forgotten horse. He has spent much of his career running around looking at the back of the great Hurricane Fly (no disgrace there), and maybe on that basis he has been too easily discarded. He returned from almost two years off with an easy win at Navan at January before apparently flopping on his prep run at Gowran next time. But trainer Jessica Harrington was clear in the aftermath that the ground was too heavy to see her star in the best light, and there appears a quiet air of confidence about the effort to come. 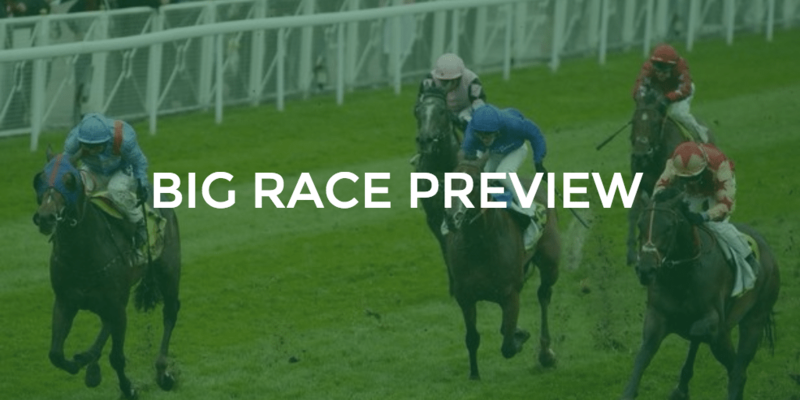 When looking around for each way prices, WEST APPROACH definitely comes into the thinking. Colin Tizzard’s likeable seven-year-old has been forced to compete against the very best and often plays the role of bridesmaid, but does that mean he should be 16/1? I don’t think so. He falls into the same category as a BALLYOPTIC, who has been forced to live in the shadow of Unowhatimeanharry, but has been far from disgraced during that time. He is another who could easily run into a place and at 16/1, is a nice each way option for those wanting to play that way. SHANESHILL will have his fans and comes in off the back of a nice break having won a Grade 2 at Gowran in January. He arguably would have won last year’s RSA but for blundering the last and definitely acts around here, but at 7/1 does he have the juice to attract us? All in all, the stage is set for UNOWHATIMEANHARRY to put on a masterclass and prove he truly is the next Thistlecrack in waiting. Everything he has done until now suggests that he can be – he has the power without perhaps the swagger – but all that matters is winning races and he does that with no less authority. He will be backed off the boards and if you can get odds against, the suggestion is you probably should. I will be looking to the likes of COLE HARDEN in the win without market for some value in what could be one of the showcase performances of the festival.